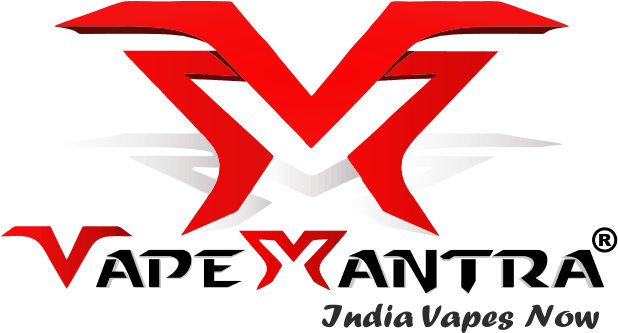 Intermediate vaping Is seen as the step-up from the beginner and starter options which are available for those just getting into e-cigs. These devices require a little more knowledge and know-how to operate, although not too much, and once you attain this knowledge you’ll begin to experience the benefits. Such as better battery life, better flavor and denser cloud production. In many cases too, the intermediate devices are better made that many beginner devices as they have been tailored to provide a more premium experience. You may well have heard this term banded around quite often, especially in the last year as sub-ohm vaping has well and truly taken over the e-cig world. But what is it? Sub-Ohming refers to vaping on a device with a resistance level of less than 1.0 Ohms. All beginner style coils operate at more than 1.0 ohms. However, some coils are capable of going below this point, those that do are called ‘sub-ohm’. We now have e-cig tanks that are capable of being used for sub-ohm vaping. New atomizer heads (coils) have been created which are capable of firing at low resistance levels. Meaning more power is needed to get them to work well. As such, the flavour is improved as is the vapour production. These tanks have come a long way in a very short period of time already. 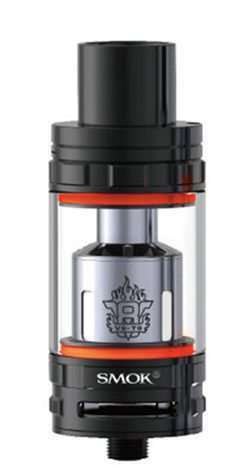 To such an extent that the sub-ohm tank is now the most popular type of tank on the market. Over-taking the more traditional style tanks, such as the Aspire Nautilus Mini. We are seeing many, many new tanks hit the market – each with their own claim to the flavour and vapour crown. The majority of these sub-ohm tanks use low resistance coils, some as low as 0.15 ohms, via temperature sensing. The most popular resistances are 0.2, 0.3 and 0.5 ohms. Each of these resistances requires a certain amount of power in order to be used effectively. For example, a 0.5 ohm coil needs at least 30 watts of power to be used effectively. A 0.2 ohm coil would need around 60 watts to be used well. 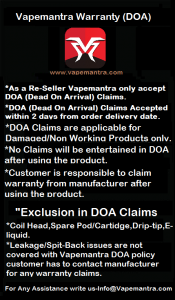 This is why you will see people using high powered box mods with their sub-ohm tanks and coils. They want to get the most from their e-liquid, and the best way to do that is to make the most of your tank. Premium Juices! No doubt a phrase which has be used as many times as these types of juices have been consumed. That said, premium juices are popular for good reason. They are GREAT. So what’s the difference between premium and non-premium e-liquids? Product, flavours, consistency and VG/PG ratios. We should start by noting that there is nothing wrong with non=premium e-liquids. Our original range of juices is just as popular as our most premium of juices, but once you’ve had your share of original juices – the premium await. There are a wider array of flavours available, with many months of time spent procuring the best ingredients for flavour. There are an exciting amount of complimenatry flavour combinations which we’ve seen, and continue to, each with their own palatte sensations.